Love the fresh flowers here. Michelle always goes above and beyond to help when I need it. Have ordered online many times and not once did they disappoint. 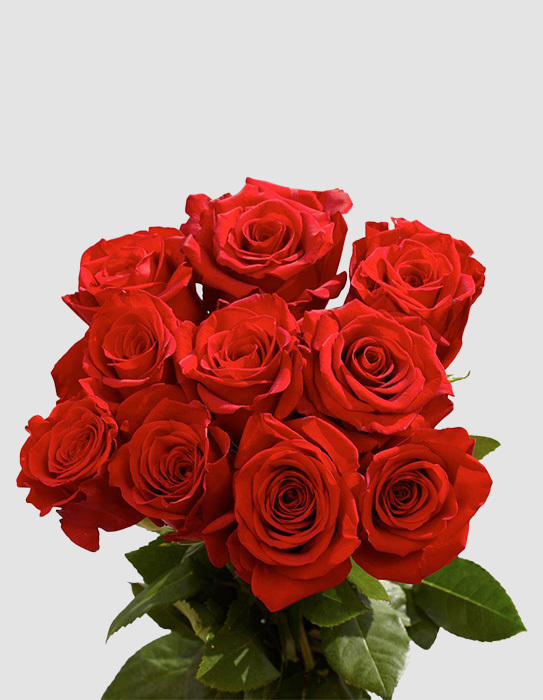 The convenient and easy to use website makes receiving/sending flowers that much better! Highly recommend for those who want the best quality arrangements and great service. 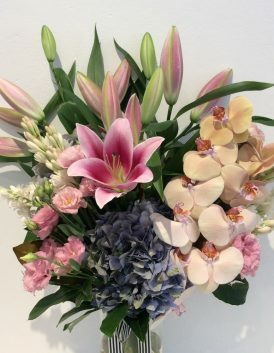 Extremely happy with the customer service received from Sharon at Oatley House of Flowers recently. 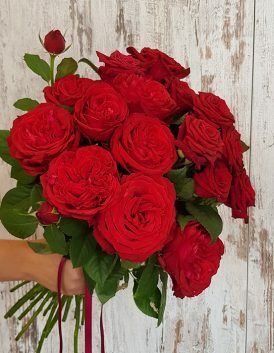 As difficult a decision as it was due to the fantastic selection available, the 'Burgundy Bouquet' was a beautiful arrangement and very well received. This local florist comes highly recommended. 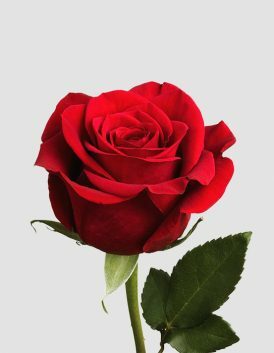 Amazing floral designs and excellent customer service. Beautiful flowers today thanks Michelle & team ☺they truly smell amazing -you guys always go that extra mile. Highly recommend Oatley House of Flowers, I often purchase the high quality candles to keep the home nice! The shop is always updated and modern and with new products! great work to Michelle and team! What wonderful service! I had the wrong address for the recipient of my flowers and Sharon and Rachel didn't rest until they had found the correct address and delivered the flowers. I'm in Geelong and I'm told the flowers were gorgeous. Thank you so much. My elderly mother ordered flowers for her sister in laws funeral service. We were advised by our family that they hadn't received any flowers from her. On contacting Oatley House of Flowers we were told they would flow this up. When I didn't hear back from them I rang again - and then again the next day. I was told by a member of staff that the order didn't go through. I then received a phone call from the proprietor advising that the "line must have dropped out" hence my mother's order wasn't processed. The proprietor apologised - refunded my mother her money. 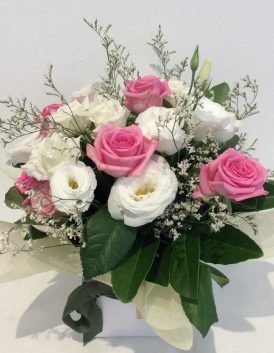 My advice is if you are depending on having your flowers delivered - go to another florist. Subscribe to our newsletter to receive latest offers. Designed & Developed by ElegantWeb.